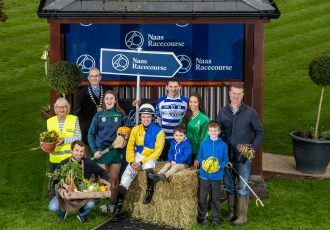 National Hunt racing returns to Naas on Saturday with some big names declared to run on an eight race card at Woodlands Park. There’s Grade 3 action with the Popular Square Chase attracting a field of six runners including an exciting clash between the Gordon Elliott-trained Ball D’arc, the Henry De Bromhead-trained Grade 1 runner-up Ordinary World and American Tom who makes his seasonal reappearance for Willie Mullins. Six runners have also been declared for the Grade 3 Fishery Lane Hurdle in which Ex Patriot will look to get back to winning ways for Ellmarie Holden. The four-year-old finished fourth in the triumph Hurdle at the Cheltenham Festival last season and will face opposition from Gordon Elliott’s impressive maiden hurdle winner Delta Work and Joseph O’Brien’s two-time winner Early Doors. Bookmakers Paddy Power have installed Ex Patriot as the 1/1 favourite with the Willie Mullins-trained Meri Devie next best at 2/1 for the Fishery Lane Hurdle. Ball D’arc and Ordinary World are 7/4 joint favourites for the Popular Square Chase with American Tom at 9/4. 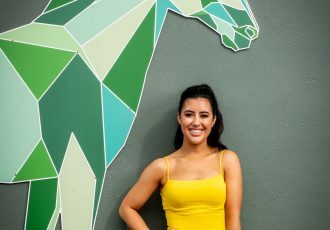 Racegoers at Naas on Saturday could well get a glimpse of some future stars of the National Hunt season as the two maiden hurdles and the beginners chase on the card have some very notable names declared. Dual Grade 1 winner Bacardys is the star name in the Paddy Power Phone Betting Beginners Chase over 2m3f. A winner at the highest level at Leopardstown and Punchestown, Bacardys faces a field of 11 rivals including the Jessica Harrington-trained Jett and Noel Meade’s highly rated hurdler Snow Falcon. Racing begins at 12.05pm with the Irish Stallion Owners EBF Maiden Hurdle over two-miles in which Noel Meade’s two-time bumper winner Red Jack is set to make his debut over hurdles. Red Jack will face Joseph O’Brien’s impressive Limerick bumper winner Mortal. Group 2 winner Pallasator is a fascinating inclusion in the Hospitality At Naas Maiden Hurdle as he is set to make his hurdling debut for Gordon Elliott. Owned by Qatar Racing the eight-year-old faces a tough assignment from the Willie Mullins-trained Next Destination who was fourth in the Champion Bumper at Cheltenham and Punchestown Champion Bumper runner-up Paloma Blue. Also declared is recent two-time bumper winner Sally Park who is unbeaten for trainer Paul Flynn. Elliott said; “Pallasator is a lovely horse to have and we look forward to starting him over hurdles and see how he goes. He won the John Shortt Charity Race at Punchestown last month and behaved very well and he’s been pretty straightforward since he arrived in the yard. 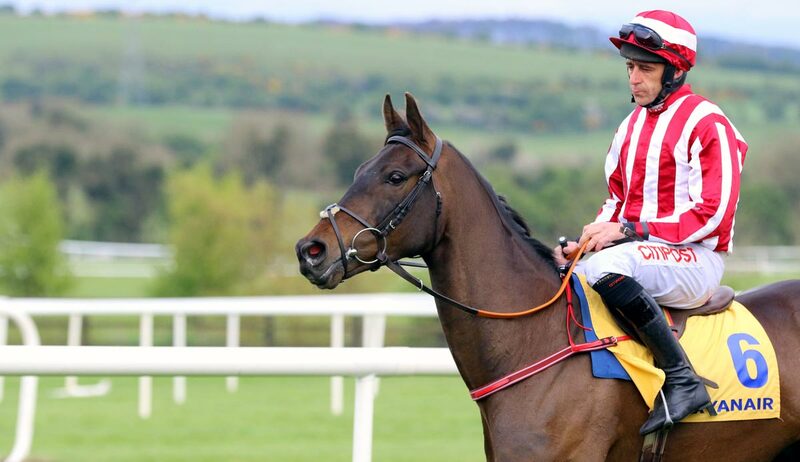 Keith Donoghue has done most of the work and schooling with Pallasator since he arrived in the yard a few months ago and he’ll ride him.” For further information, contact Niamh Byrne, Naas Racecourse on 045 897391 or email [email protected].